Structural Renovations are currently employed at Local Government House, 10 storey office block in Smith Square, SW1. Transport House, as it was originally named, was officially opened in May 1928 and was the headquarters of the Transport and General Workers’ Union, the Labour Party, the Trades Union Congress, and the Workers’ Travel Association. The original building is now called Local Government House and houses the headquarters of the Local Government Association and a conference centre and is undergoing a major refurbishment which involves the removal of all existing partitioning and finishes. Structural Renovations are employed to carry out concrete repairs to the concrete floor slabs, following a detailed survey carried out by Peter Brett Associates. Large voids which have been formed where the concrete slab has been broken out along a diagonal fractures between the filler joists are being reinforced with 16mm diameter ‘L’ shaped reinforcing bars and filled with C40 concrete. Smaller voids such as redundant service holes are filled with Fosroc Conbextra HF. Defective concrete has been removed from the filler joists. The exposed filler joists have been cleaned and primed, followed by the installation of an expanded metal lathing, the concrete cover is then reinstated with Fosroc Renderoc HB. 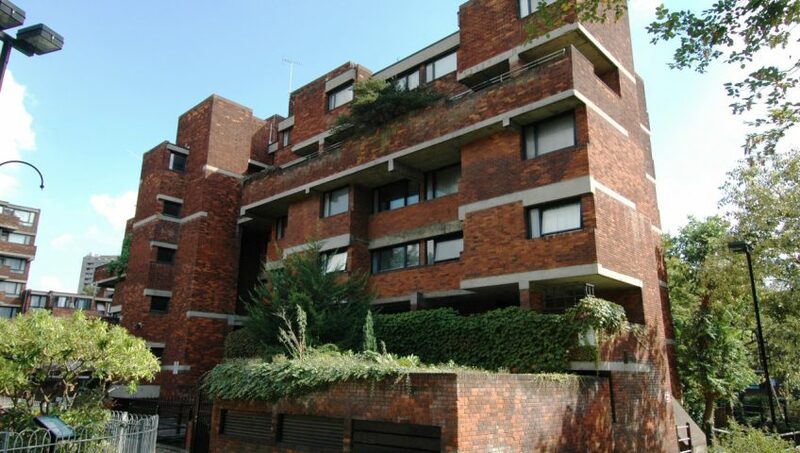 Structural Renovations have recently secured a leak sealing project within the basement of a residential complex in Central London, using Sika repair products. The basement has been converted into secure storage, which is being managed by a private company. A large number of the movement joints within the slabs, which were constructed in the 1970’s, have perished and failed allowing water to percolate through into the storage units causing damage. It was not possible to access the top of the joints, as they have been landscaped. After preliminary discussions it was agreed that all works would be carried out from within the basement. The works involve the preparation of the concrete either side of the joints using specialist grinding equipment fitted with dust suppression and collection preventing damage to adjacent areas. Once complete the existing sealant and compressible boarding within the joints is to be removed and the joints cleaned. A new polyethylene backing cord will be installed and the shoulders of the joint are to be primed and sealed using a polyurethane sealant. To further enhance the waterproofing of the joints SikaDur Combiflex, an elastic membrane, is installed fixed with SikaDur 31, a moisture tolerant epoxy resin, across the joints leaving the centre free to move with the structure. This robust solution can be applied in vertical joints, tops of decks (assuming it will be buried) and overhead. 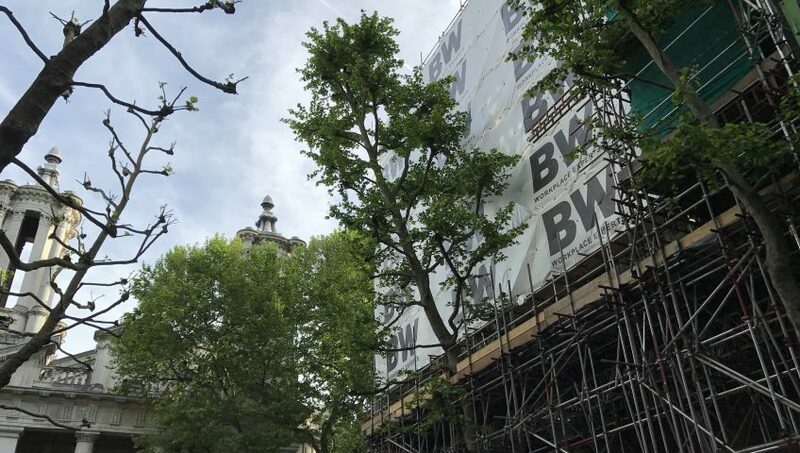 Following the successful completion of Phase 1, Structural Renovations Ltd have recently commenced work on the remaining 5 phases of external repair, decoration & window replacement to the grade II-listed Edwardian Beaux Arts Building in north London. 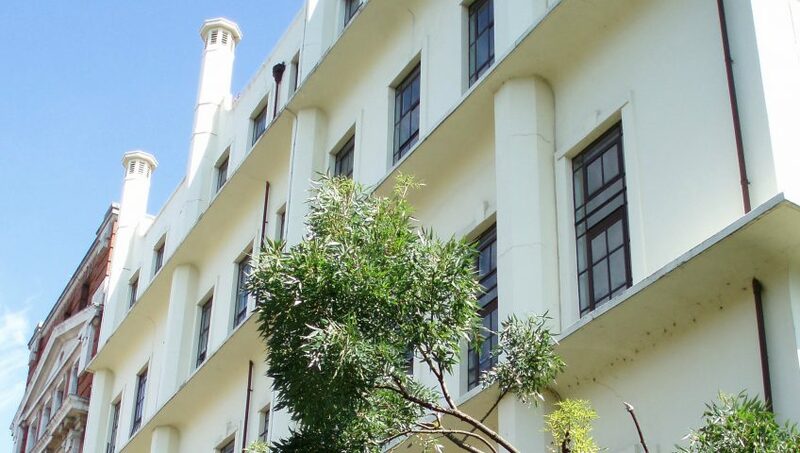 Originally built in 1909, the former Royal Mail administration building was transformed into an award-winning development of 180 luxury loft apartments and duplex penthouses. The works require scaffolding to the whole building to provide access to carry out both concrete & brickwork repairs, protective coatings, window replacement and painting & decorating. Further painting & decorating is being carried out to the penthouse buildings as well as application of liquid applied membranes to their roofs. The works are planned to be completed during the summer of 2017. 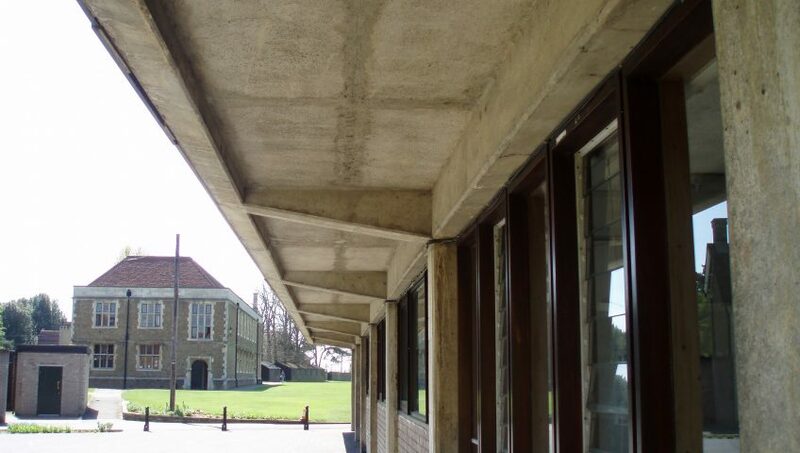 External concrete repairs and coatings have recently been completed by Structural Renovations at The Charterhouse School near Godalming. Following previous successful works to the swimming pool, budget figures were provided for the external concrete repairs and corrosion control to the Art Studio. Subsequently the contract was awarded for completion during the school holidays. The ground floor concrete frame and soffit to the first floor cantilever slab were pressure washed and concrete repairs carried out using the Sika MonoTop repair mortars. Margel capsules were installed as a vapour phase inhibitor, followed by the application of a SikaGard water based elastomeric coating to provide a uniform protective coating. Other works of a decorative nature were carried out to enhance the aesthetics of the completed works. As part of the hotels major refurbishment Structural Renovations have been awarded the contract to undertake external repairs and waterproofing of the concrete surfaces. 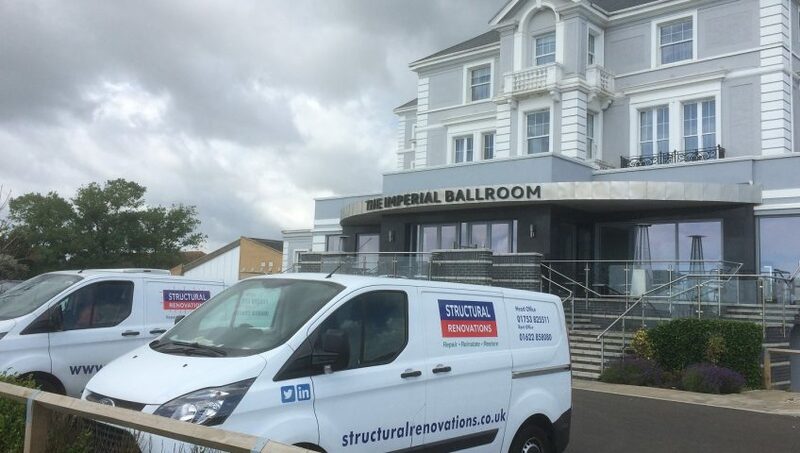 This large imposing hotel overlooks the English Channel and the harsh coastal environment has been a major contributory factor to the defects identified. Concrete repairs were carried out to the balcony edges and detailed cornicing using a hand-placed repair mortar, Sika MonoTop 615 primed with Sika MonoTop 610. Failed coatings were removed from deck areas, such as balconies and a new liquid applied membrane was applied using Sikalastic 625 accompanied by a 20 year guarantee for the completed works. Existing movement joints were replaced with Sika Hyflex 250 Facade. Additional phases are due to commence later this year. Structural Renovations are currently working at Safestore’s Acton premises. The building is undergoing major refurbishment which includes adding a full height extension and over cladding of the full building envelope to bring the property into line with Safestore’s corporate identity. The building is steel framed which has been encased in concrete with pre cast concrete window heads and cills. Structural Renovations are carrying out the removal of defective render and concrete and reinstating with mortars from the Sika MonoTop range, prior to the over cladding by a specialist sub-contractor. To fall in line with the clients budget Structural Renovations are carrying out a visual and hammer survey in conjunction with the Principal Contractor, New World Builders and the Consulting Engineers, GGP Consult, to identify the extent of defective render and concrete on an elevation by elevation basis. A repair strategy is then proposed based on the findings prior to the works being carried out. The works are accessed from scaffolding provided by the Principal Contractor, with exception to the front elevation where mobile elevated works platforms are to be utilised. Access here is limited and required to be maintained at all times to allow access to Freshway’s distribution yard at the far end of the site. 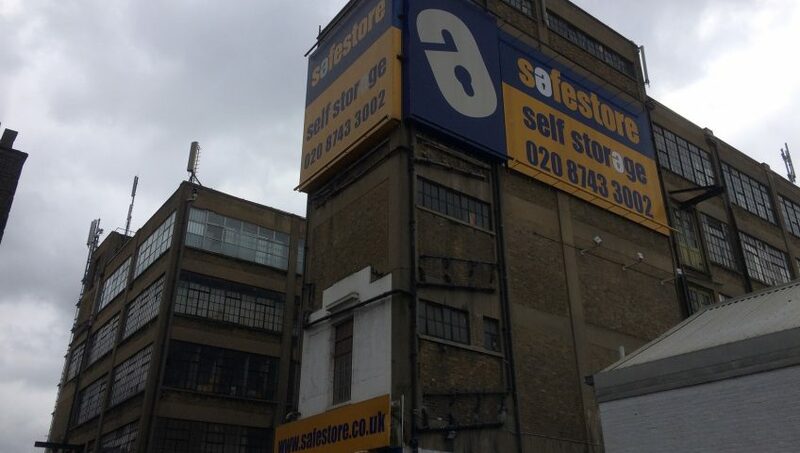 Safestore’s Acton site is the fourth Safestore building that Structural Renovations have been employed on, the other sites being Pentonville Road, Edgware and Battersea.